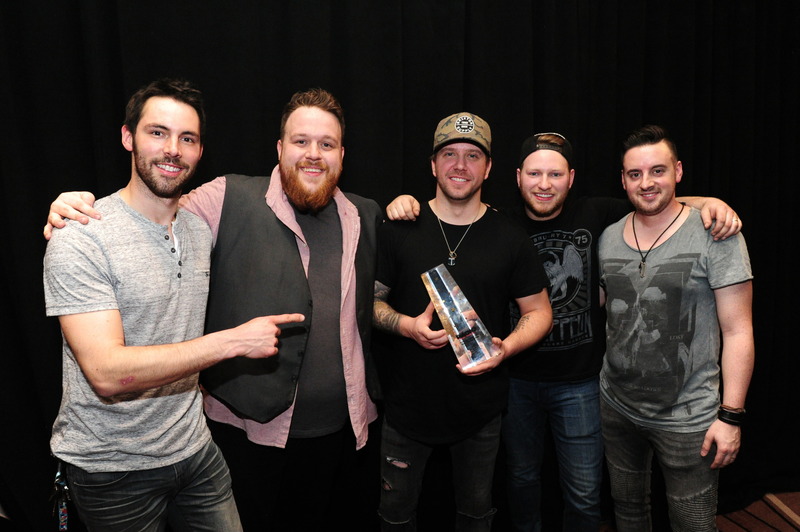 Each year, in the midst of a bustling Canadian Music Week (CMW), our country’s top emerging artists and the radio stations that play them are honoured at the Canadian Radio Music Awards. This year’s awards were handed out May 10 at the Sheraton Centre Toronto and recognized the industry’s accomplishments through 11 categories including Best New Group or Solo Artist for CHR, Dance/Urban/Rhythmic and Rock and FACTOR Breakthrough Artist of the Year. The night also marked the introduction of two new awards – the Nielsen Talent Development Story Award, given to the emerging artist and their team with the largest amount of streams, digital song downloads and airplay, and the Nielsen BDS Cutting Edge Award, presented to the radio station at the forefront of introducing new Canadian talent. This past year has seen no shortage of incredible Canadian talent on local airwaves and international stages. 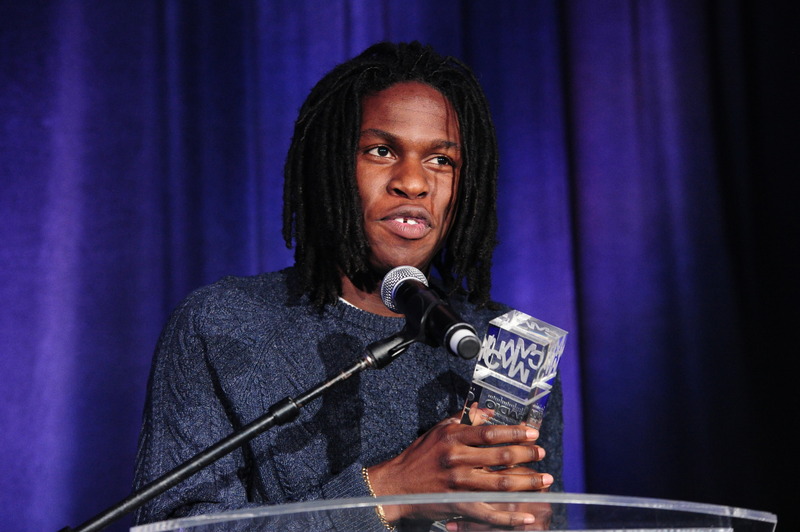 R&B-soul artists Daniel Caesar and Jessie Reyez, a top nominee, both had great success, with the two recently collaborating for Reyez’s new single “Figures, a Reprise.” Bands like New City and The Reklaws also built big fanbases at home and abroad, nearly selling out their respective CMW showcases. Caesar came out on top of the evening, winning both the Nielsen Talent Development Story Award and FACTOR Breakthrough Artist of the Year. This year’s ceremony also featured performances from first-time nominees Felix Cartal, The Reklaws, New City, ROMES and River Town Saints and was hosted by Letterkenny’s K. Trevor Wilson. See the full list of winners and photos from the award ceremony below. Stay tuned to RUtv News for exclusive interviews with New City and attendee Francesco Yates.